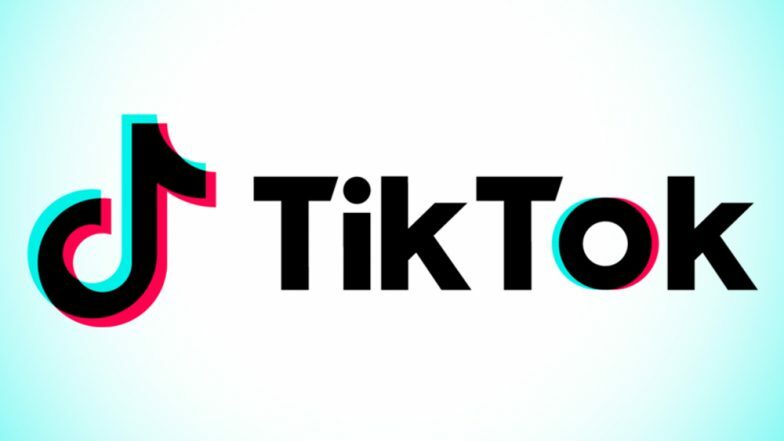 TikTok, in a statement, welcomed the Madras High Court's decision to appoint Arvind Datar independent counsel to assist the court in assessing the impact of the mobile application. ByteDance contended in front of the Supreme Court that the app is like any other social media platform, and singling out of TikTok is discriminatory and arbitrary and that the "disproportionate" ban has resulted in infringement of fundamental right to freedom of speech and expression. On April 3, Madras High court has passed an order where it asked the government to prohibit the download of TikTok app. Popular video creating app, Tik Tok has faced some serious backlash from people around the globe. During the hearing on Tuesday, TikTok submitted before the Court that it has technology in place to filter inappropriate content, reports Bar and Bench. The app is hugely popular among all age group in India and has been criticised by several leaders.